TripIt is a free app, powered by Concur, that aggregates all of your travel plans into one itinerary, no matter where you book your reservations. 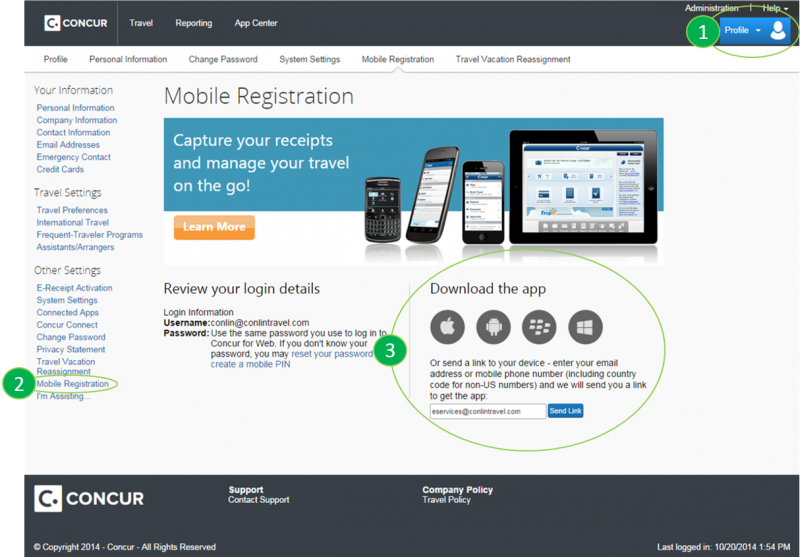 For example, if you book your flight through Concur and your hotel though a conference event portal – both plans will be combined into one TripIt itinerary. Log into MSU’s Concur site, select “Connect to TripIt” in the Travel Alert section on the homepage, and following the sign up prompts. Log into MSU’s Concur site, select “My Profile” and then select “Connected Apps” and follow the sign up prompts. TripLingo is a mobile application developed to assist business travelers traveling abroad. For more information, visit www.triplingo.com . Formerly known as Taxi Magic, Curb is a mobile app that connects you to professional drivers in 60 US cities. The app allows you to track your driver’s arrival and pay for your fare right from the app. Curb is available for download in the Apple Store and Android Marketplace. For more information about Curb, visit: www.gocurb.com.